Vern international masters use Vern Intelligent Combined Scissors to demonstrate Vern Both-handed Faultless Cutting. This amazes four metropolitan fashion cities— Milan, New York, Paris and London. 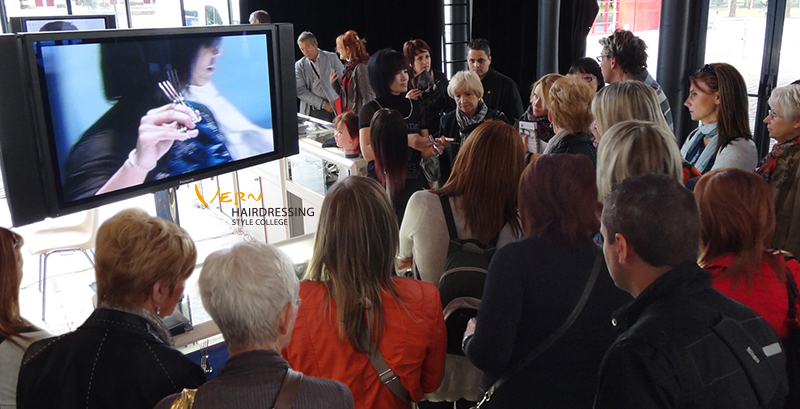 This time, Vern team is heading to Mondial Coiffure Beauté in Paris to fascinate European hairdressers. The annual MCB show is located in the fashion hub of Paris—Grande Halle de la Villette & Le Zenith— an artistic and cultural spot. 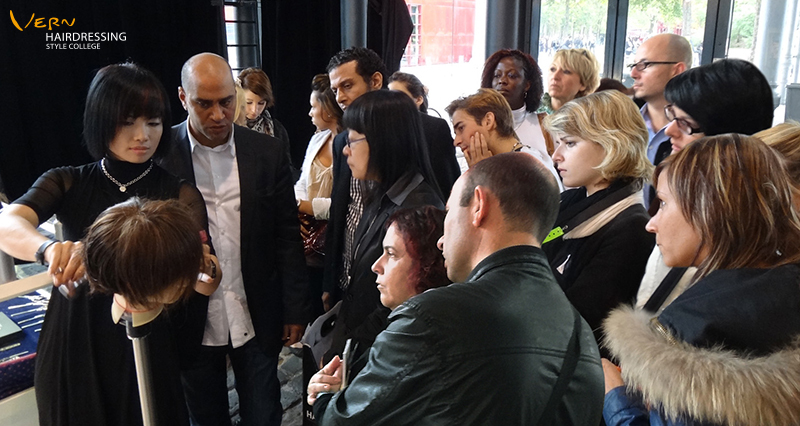 In the upcoming September, Vern Hairdressing Style College will visit this grand place again to bring a new stream of Parisian hairdressing fashion. To facilitate hairdressers to browse Vern hairdressing news on any mobile devices, Vern upgrades new official website. 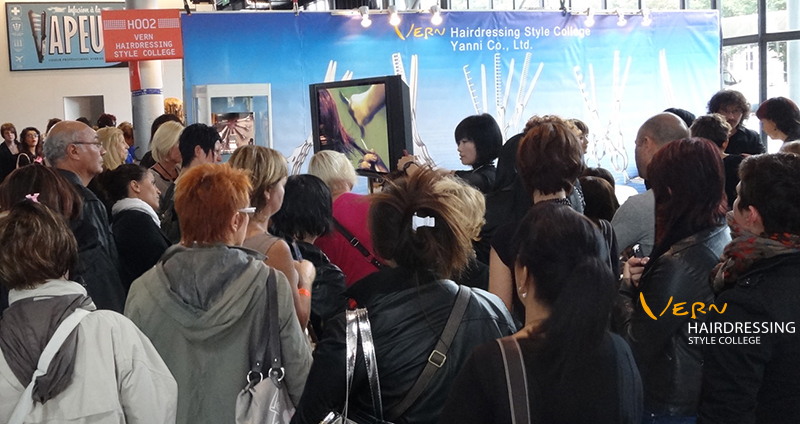 In the near future, hairdressers can introduce Vern contrast hairstyles as well as Vern professional hairdressing tools and techniques via tablets and smartphones. We are committed to helping you bring every end-customer a perfect and characteristic hairstyle when they walk out of your salon! Vern invites you to lead the global hairdressing fashion together to boost this industry!